You can usually tell when your dog has an upset stomach. They might not have much of an appetite, or they might not be as interested in playing or taking walks. They might also start vomiting. All of these things are indicators that your dog’s stomach might be upset – but what if your dog is also shaking at the time? If this is what’s happening, there is cause for alarm. Here are some of the potential reasons why your dog’s upset stomach might be happening.  If your pet’s gums don’t go back to a normal color (known as “capillary refill time”), if their back skin doesn’t spring back immediately, or if they have an abnormal temperature, get your dog to the vet. Try rubbing a little pancake syrup on your pet’s gums, or simply let them lick the syrup off of your fingers. There’s a very good chance that this will help get their blood sugar levels back to normal and reduce shivering. If this doesn’t work, however, and the dog continues to tremble after about 10-15 minutes, get your pet to a veterinarian to see what’s going on. This will especially be the case if your dog also appears to be lethargic. 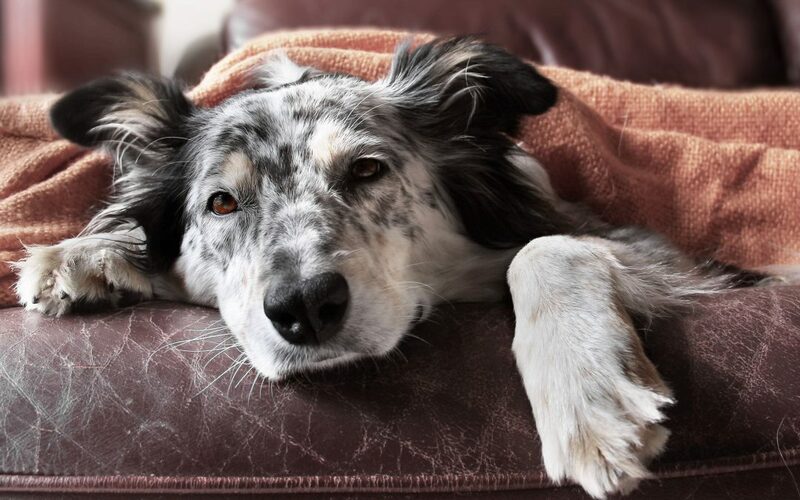 If a dog with an upset stomach shivers and appears to be in pain, they could have a serious gastrointestinal issue. The trembling may be accompanied by heavy breathing, panting, whining, or even growling. 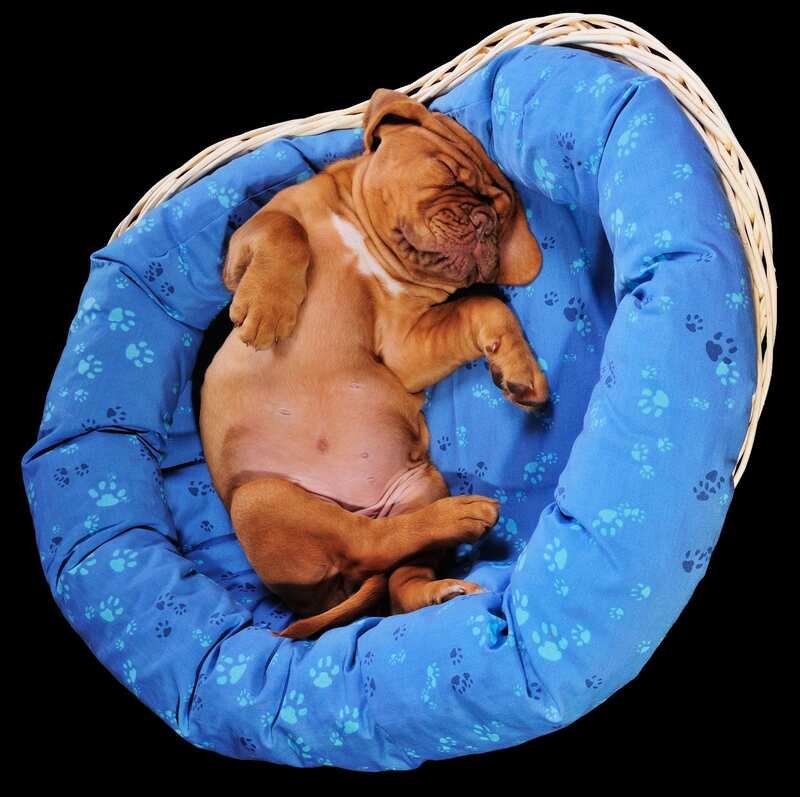 One particularly severe condition that can lead to this type of behavior is known as canine bloat. 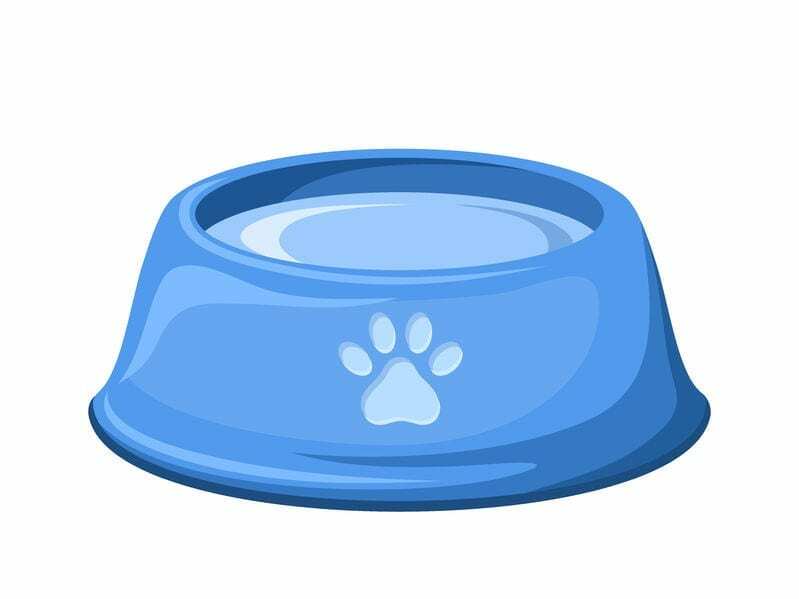 This is where a dog’s stomach literally twists itself to the point that no food can enter – and no waste materials can go through the intestines.6 If your pet shows signs of this potentially fatal problem, you will need to get him or her to the vet as fast as you can. It is a medical emergency for your pup! 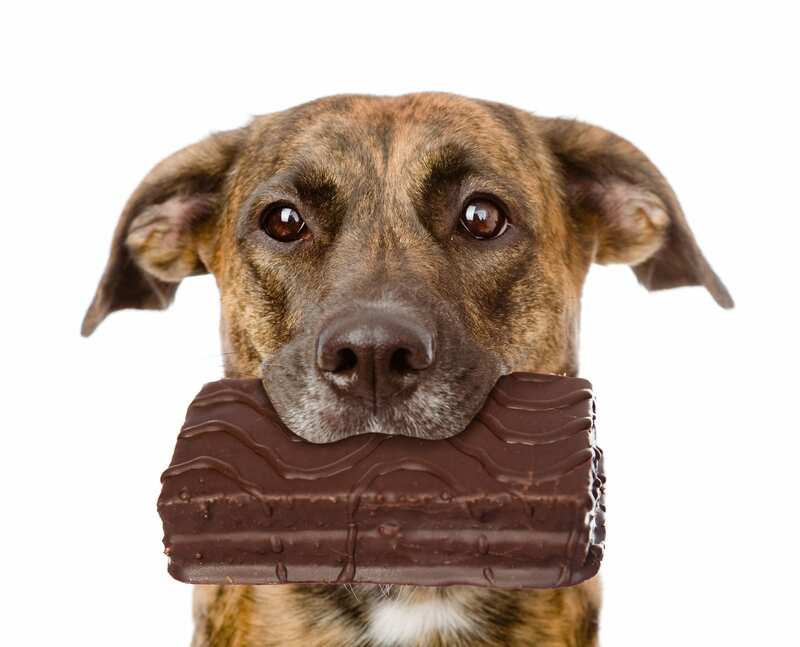 A pet will sometimes go through a vomiting attack after ingesting something toxic, such as chocolate. In addition to shaking, other signs include seizures, excessive drooling, weakness, and severe diarrhea.7 Get to your vet as quickly as possible if you have reason to believe your pet has eaten something poisonous. A dog with an upset stomach who shakes may be dealing with a kidney problem. This is especially the case in an older dog.8 The shaking can be a result of weakness. A dog experiencing kidney failure may not show any signs of pain, but will have an upset stomach, as well as trembling. As you can see, there are a variety of reasons why a dog with an upset stomach will shake. 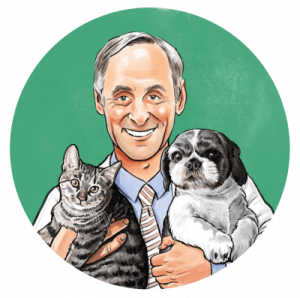 Some of them aren’t that alarming, but others will require fast action so that you can get the medical care your beloved pet needs. Don’t automatically panic if your pet starts to tremble, but you’ll need to watch the situation closely. If you think that something is seriously wrong, don’t hesitate to get your dog to a vet. It’s always be better to be safe than sorry.